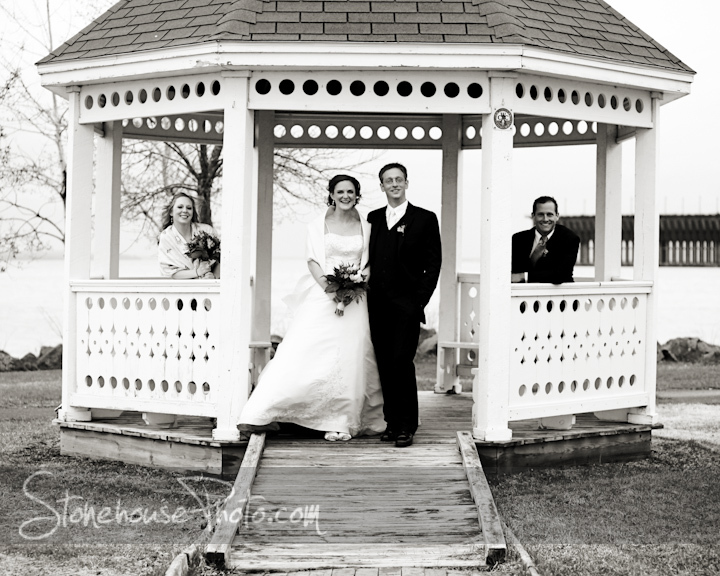 Gwen & Matt at Our Lady of the Lake Sneak Peek! 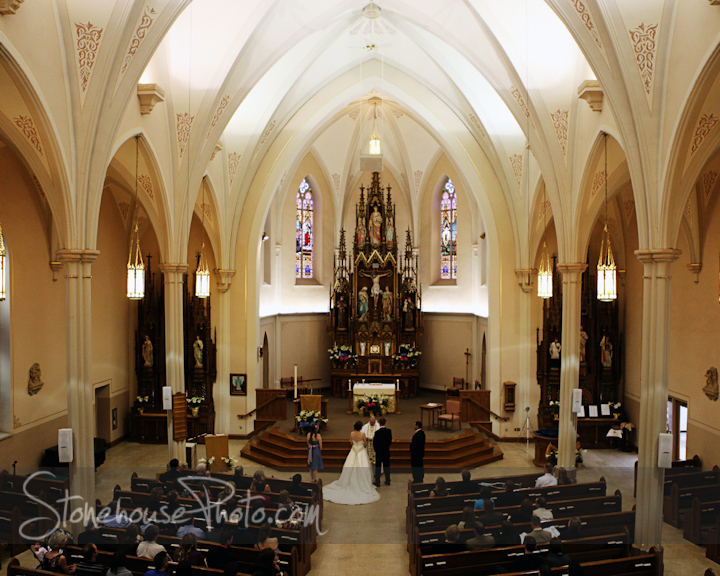 Here are a FEW sneak peeks from Gwen & Matt’s beautiful Ashland, WI wedding at Our Lady of the Lake. Though the weather was rough, we got some amazing shots. Gwen was absolutely stunning! 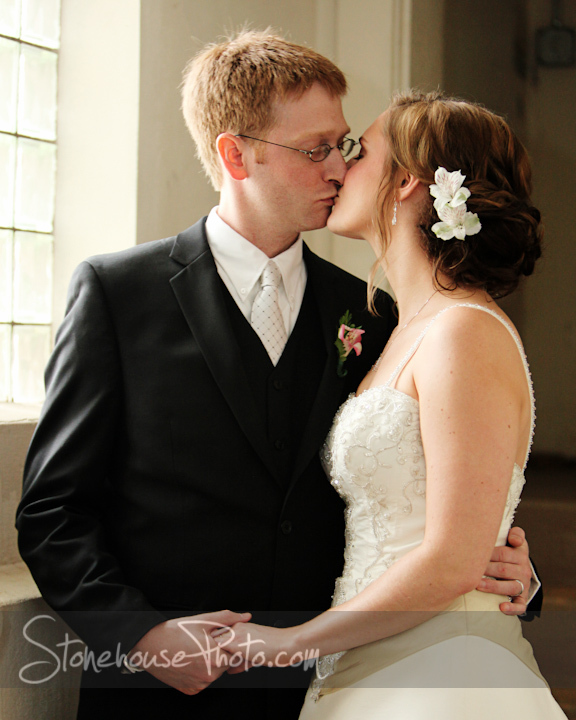 A slideshow will be up in about a week – stay tuned :). 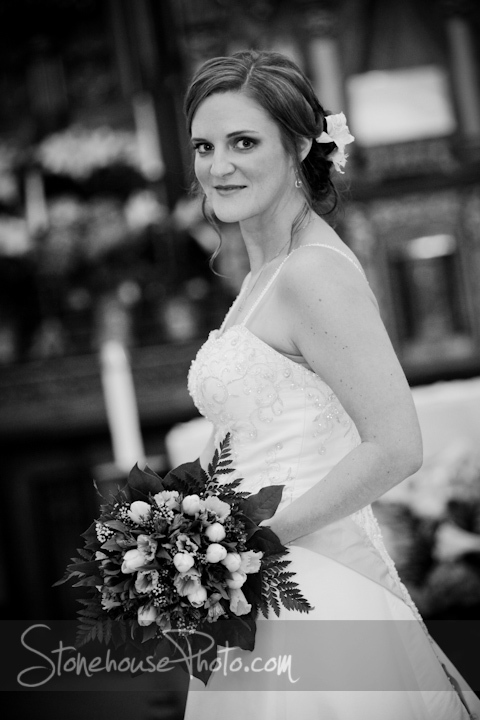 I do have to say I LOVE my 70-200 Canon lens for wedding photography. 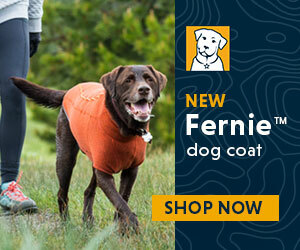 Its really amazing optically, and lets me stay out of the action. 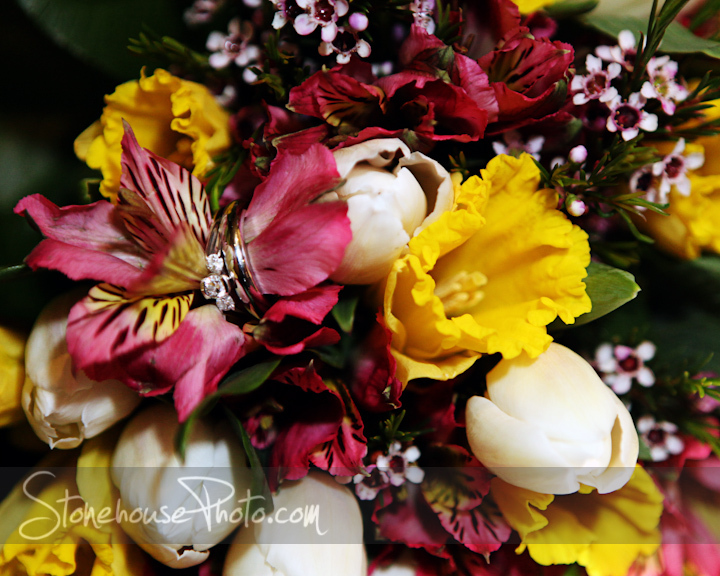 By the way – this “rings in the flowers” shot was actually partially lit by a video light… I’m starting to love that thing! 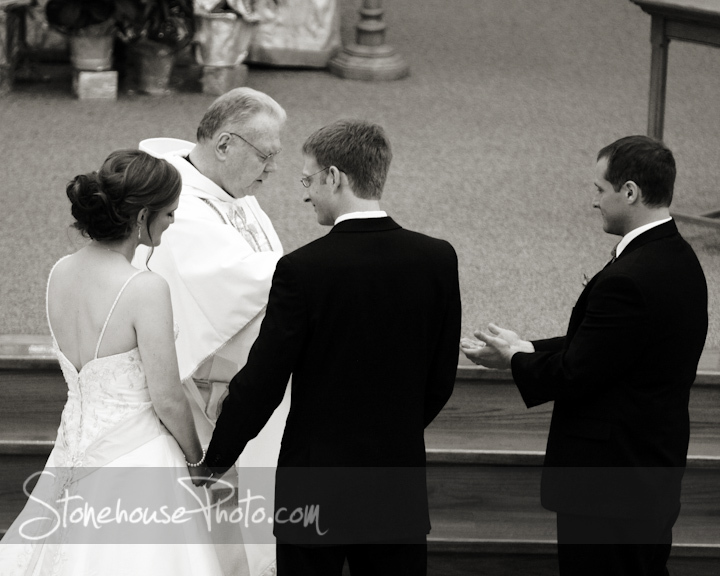 Comments Off on Gwen & Matt at Our Lady of the Lake Sneak Peek!